You enjoy their company and you love them to bits, but sometimes, there just seems too many hours in a day. And you can only play peek-a-boo so many times before your head gets fried. Yes, water. Kids this age love water. And if you have the right water toys for toddlers within easy reach, your daily todIdler entertainment is sorted out. 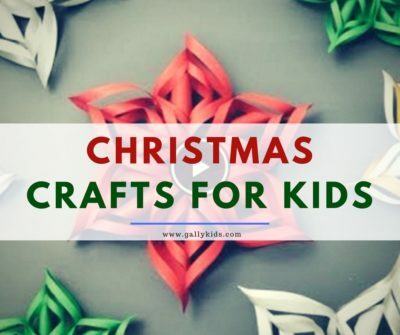 These types of toys and activities often keep them occupied for a long time. And they’re learning from it, too! So what are you waiting for? 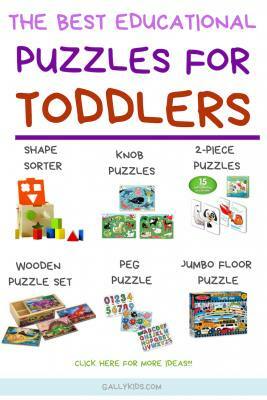 Get some for your toddler and find it much easier to entertain them him/her during the day. Here are some of the best indoor and outdoor water toys that are perfect for toddlers. Playing With Water Spray – Great if You Want A Small Water Toy that’s Readily Available! Aren’t All these toddler water toys fun? 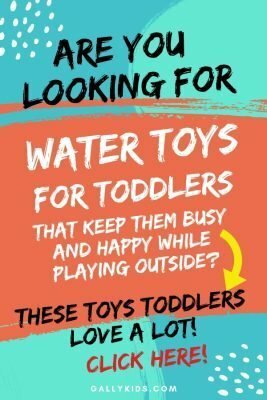 Many toddler water toys are best for outdoor play. Unless you’re fine with having to clean up liquid indoors all the time. It’s much easier to have these toys outside. And your 2 or 3 year old will have the added health benefits of being outside. Let’s start with a toy that you already have in the house. Did you know that emptying and pouring water into a container is a developmental skill? Any kind of container you have at home is useful. Try different kinds of bottles, dippers and scoops. These buckets will be useful for many different things from watering the plants, cleaning the yard, transferring water from one vessel to another. Here’s a video on how you can set up a filling and emptying water station in the backyard. All you need are a big basin and different types of vessels. Toddlers can spend a lot of time playing with water sprinklers. There are many different types of sprinklers available now that you won’t be lost for choices. Connect this flower sprinkler to a hose and you´ve got a sprinkler with water coming out of each flower. This happens to be a very useful feature if you have more than one child in the house. Whereas before they would fight over the hose, now there are different streams of water for each child to play with. Problem solved. This fun water sprinkler is perfect not only for toddlers but babies, too. It’s a big PVC mat with a sprinkler. It’s very easy to put up as you don’t have to inflate it. You only have to attach it to a hose and your baby can play with it right away. As the video above shows you, a water spray is a great tool for developing fine motor skills. Your toddler can play with it in a basin as above, but it’s also so versatile that your kids can use it in many different ways. Have a few spray bottles available and drop different food coloring in each bottle. Put a piece of paper on the fence or a wall and get your kids to make their very own water spray creation. The kids in the video below are spraying it on snow. But if it’s summer or you don’t get snow where you are, you can always use paper! It’s just as fun and you get to keep their piece of art too if you want. When you have a toddler, you know how sand and water come in handy during play and educational games and activities. 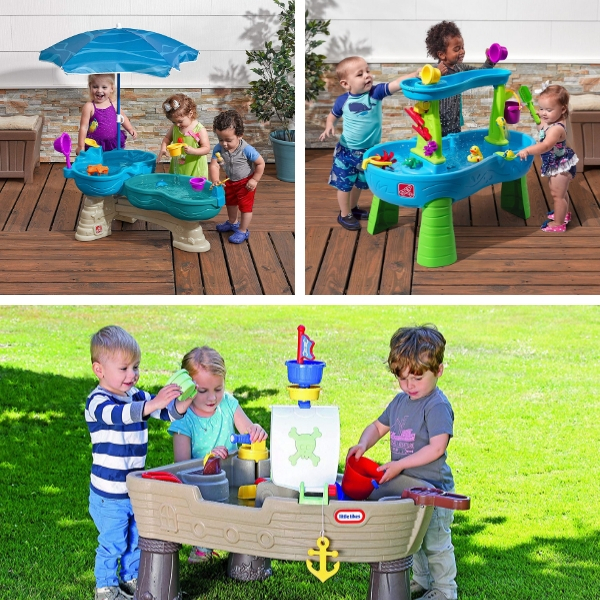 So why not put them together and have your very own sand and water table in the backyard. Kids can play with this outside water toy for hours. The company Step 2 has some of the best sand and water tables for sale. I love this water tabel because it’s just the right size for toddlers. It also comes with different accessories for even more fun play time. A paddling pool is great fun for toddlers. Apart from loving water, it also keeps them cool during hot summer days. As long as you put in a lot of toys to keep them busy, a paddling pool is going to entertain them for a long time. Always remember to exercise caution with pools (yes, even paddling pools) and make sure that there are proper measures safety for kids. Don’t leave them, not even for a second. Not even for getting a towel or another toy. I know this sounds too much but you can’t take your chances with kids this little. Alternatively, if you don’t want to fiddle with an inflatable paddling pool, why not have a look at hard plastic kiddie pools like this Step 2 shade and play pool? It’s just the right size for toddlers to play in, has an umbrella for shade and some fun accessories, too. Be prepared for your house to get all wet and messy when a toddler plays with a water toy. If this is not something you want to deal with, you can have your child play in the bath. Another way to “control” or minimize where the water goes is by having your child play in a big basin. 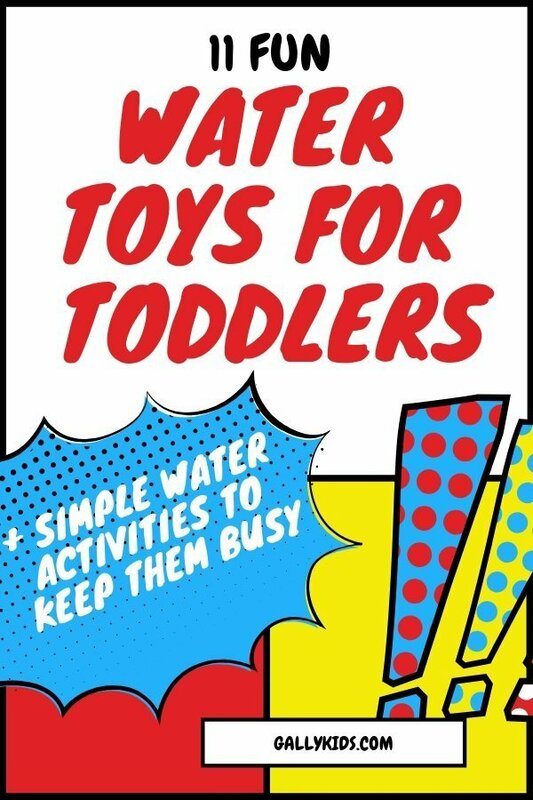 Here are some indoor activities for toddlers that use water. 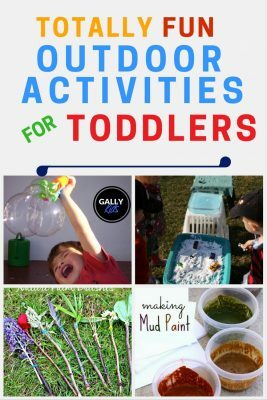 Many of these activities are great for fine motor development and can be a lot of fun for the little ones, too! This requires a little bit of preparation. The night before, freeze big blocks of ice. You can use a tetra-pack juice container or some other big container where you can easily take the ice out. You can freeze only the water, or you can put a small toy inside the ice. Now give your toddler a basin of water or other tool that he can use as a “hammer” or “chisel” (not too heavy though as you don’t want him to hurt herself). Have him chip or “melt” the ice to get his toy. My son did a combination of banging and eating…. and he was so happy when he got his toy. Fill it with water and bubble mixture and give your little one a straw (with a hole near the top so he/she won’t be able to sip the water). Teach him how to blow the bubbles using the straw. So simple yet so fun..
All you need is a paint brush, water, and paper. If you’ve got older toddlers who are already learning to identify their letters, or their name, this is a good time to teach them. 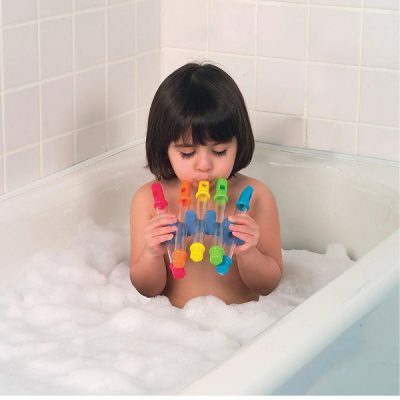 Water flutes are fun musical toys for babies and toddlers especially when they’re in the bath. It makes bath time a lot more fun and they practice and learn how each flute makes a different pitch. This is a bath toy that grows with your child. As a toddler, she may use it just for the fun of making some “noise”. As she grows older, she will be able to use it properly (with your tutelage, of course 🙂 ] to make musical notes. Bubbles are always a winner in whatever form they come in. Even the smallest bubble jars with tiny hoops are enough to keep the kids busy for some time. The really little ones will want you to blow the bubbles so they can catch them but the older ones are more than happy to do it themselves. 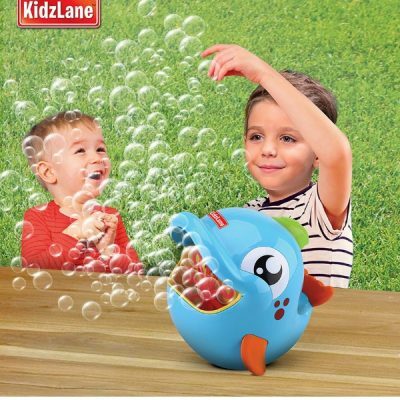 If you want to be less hands-on, there are battery-operated bubble makers that generate bubbles non-stop. 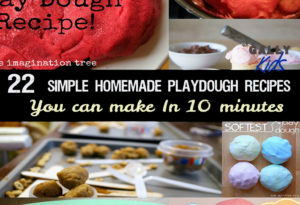 Another activity that older toddlers love to do is to make their own bubble mixture. You can even make a few bottles, and add different food color in each bottle. It’s a unique twist to this bubble blowing activity and they learn how to make the bubbles as well. 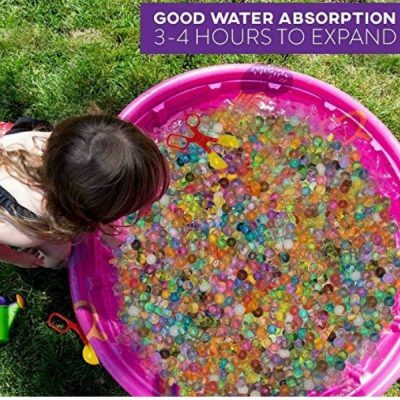 If you have an older toddler (recommended 3 years old up), water beads are unique and fun learning toys. 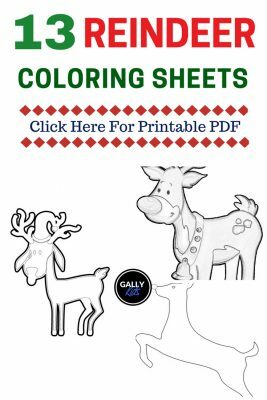 They’re a good tool for developing sensori-motor skills and are fun for young kids to play with (and you might just find that you love them, too!). Children can do a lot of different activities using these beads and spend a lot of time playing with them too. Here’s a video of 2 kids playing with Orbeez Water beads. Watch how excited they are and check out the many different ways they play with it. Here’s another video with instructions on how you can use water beads for toddlers, preschoolers and kindergarten kids. So, why not give them a go. 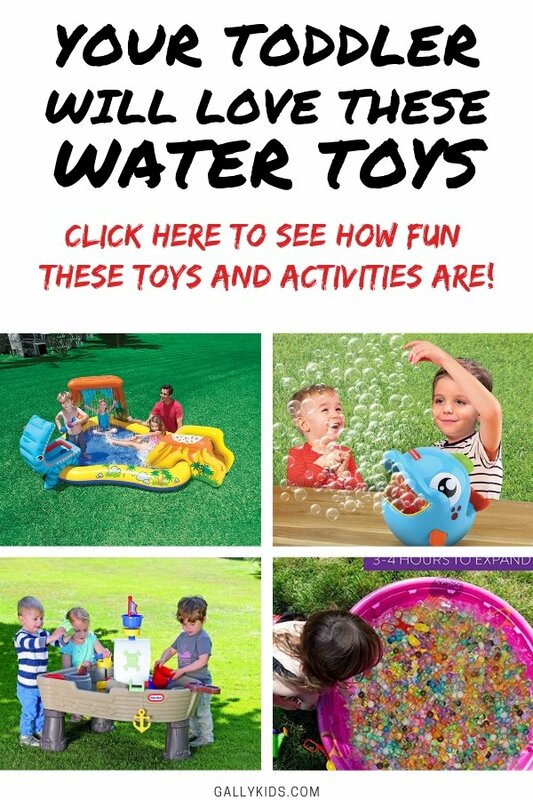 With a toddler at home, these water toys make for a great indoor our outdoor toys. It keeps them occupied, gives you a little bit of time for yourself as they play, and they’re learning in the process, too! 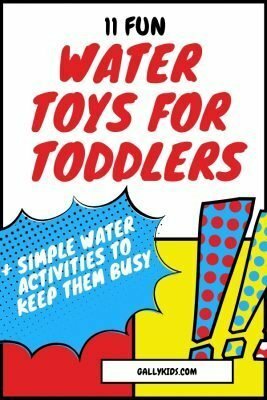 To help you remember all these activities, here’s a list of all the water toys and water activities for toddlers on this page. Use small containers to set up a water station outdoors. 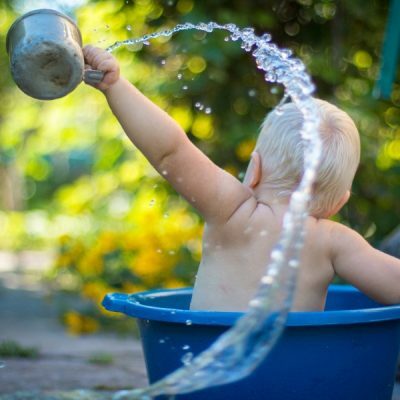 Toddlers can practice pouring water in and out, an important developmental skill. 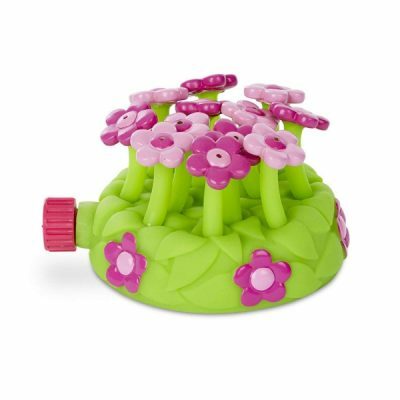 Have a water sprinkler for lots of outdoor fun like the Melissa and Doug Sunny Patch Blossom sprinkler. Use a water spray for spray painting, spraying each other, or spraying the plant. It’s not only fun. 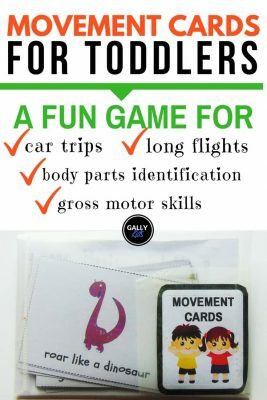 It also exercises their fine motor muscles. Get a water table. Step2 makes some of the best ones! 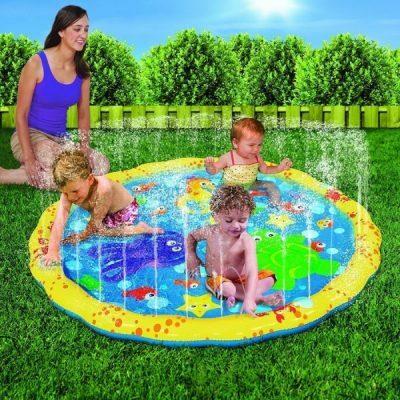 Keep toddlers cool and entertained in a paddling pool. Freeze a block of ice with a toy inside it. Then get your toddler to chip away to take the toy out! Buy an automatic bubble machine. But if you don’t have the budget for it, you can easily make your own bubbles too! Practice your toddler’s artistic skills. Try water painting. It’s mess-free too! Want small water toy that your 2-3 year old can also use in the bath? Check out the Alex Water flute!